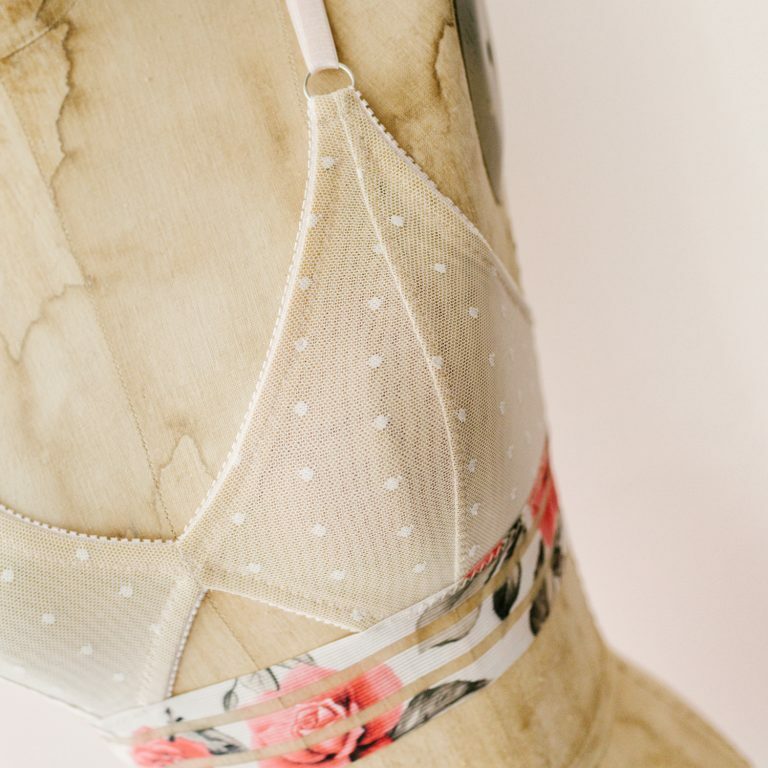 Spice up your me-made lingerie collection and let your creativity shine with Madalynne’s Barrett bralette sewing kit in white swiss dot. 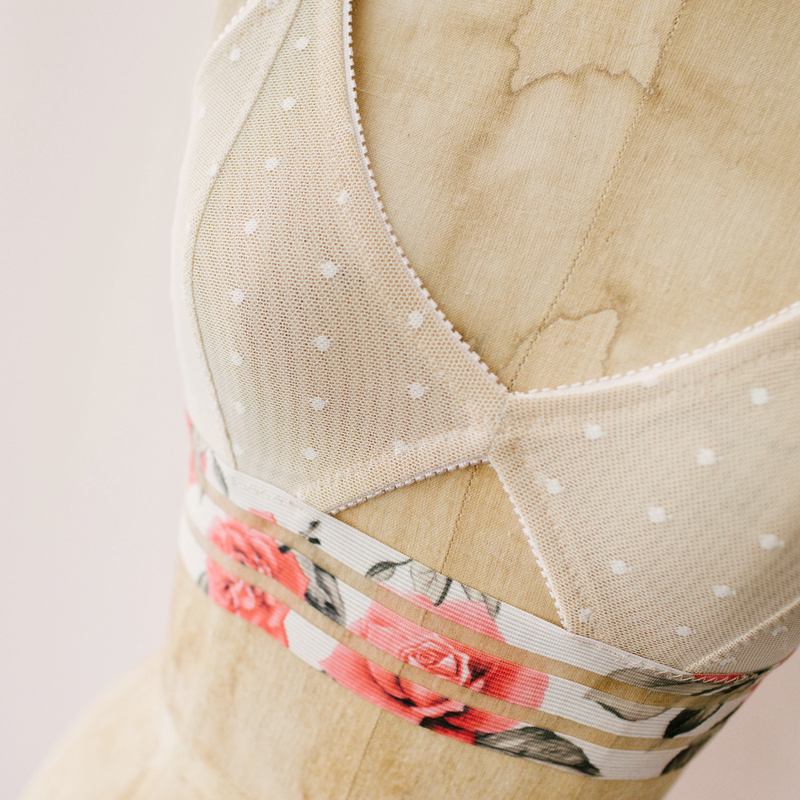 If you’re new to making lingerie, this is the perfect sewing project for you! Receive all fabric + supplies for the Barrett bralette, a FREE PDF pattern you can download here, in an special “intimate” box.